← I’ve finally obtained the rarest MagicBand! Rumors were true: Mickey’s Not So Scary Halloween Party! 2014 will be getting a custom MagicBand of it’s own. That’s right, more special event bands are starting to appear, and they are looking awesome! 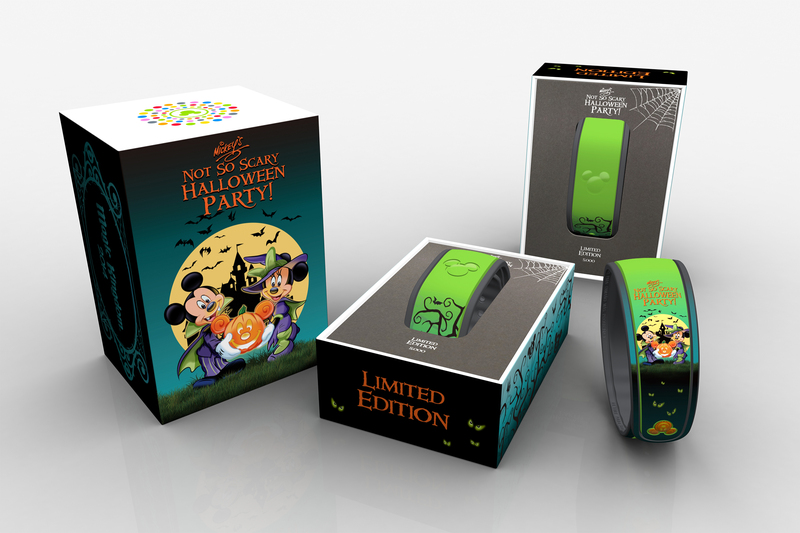 This new band will be Limited Edition 5000 and only available to guests who attend the Mickey’s Not So Scary Halloween Party! in 2014 starting on September 1st. And if the past is any indicator of limited edition bands, these bands will most likely make a special noise when using the FP+ touchpoints at the Magic Kingdom. How cool will that be? It will be sold at the Frontierland Trading Post and the Emporium for $29.95 each. I’m super excited about these. Are you?